Is one of the newest tourist inns in Palawan. It provides comfort stay in very affordable prices. The name Mila was named after the mother of the owner as a tribute for her care and kindness that we adopt the same character in providing the best customer satisfaction. 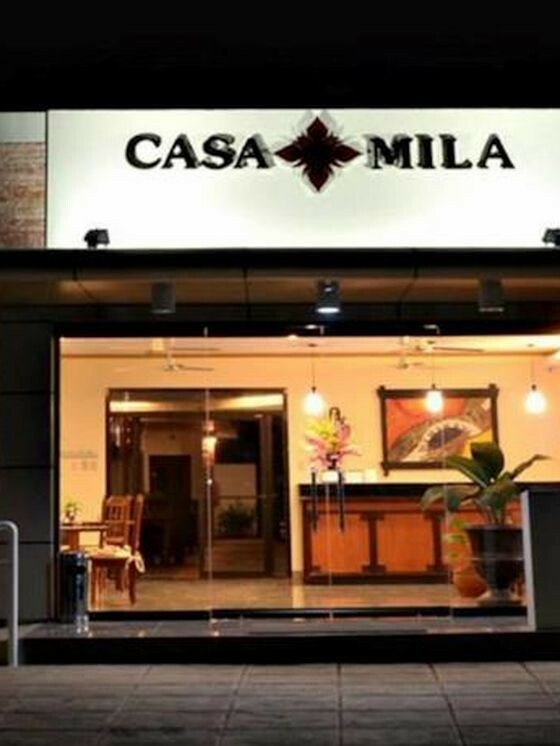 Casa Mila Inn is strategically located five (5) minutes away from the airport and business center of Puerto Princesa City where you can find other restaurants, bar, banks, and offices. Our location is also less than 1 kilometer from the nearest beach that made it very convenient to all our guests. Our goal is making all our tourist guests experience Palawan at its best by offering information and tour packages that will promote the usual and new destinations that might give interest to guests.